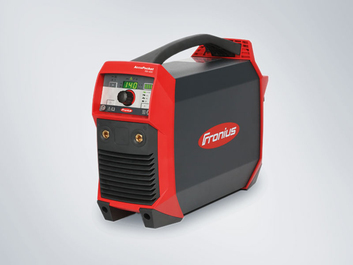 Off-grid MMA welding with AccuPocket, a battery-driven manual electrode power source. There no longer has to be mains power nearby. 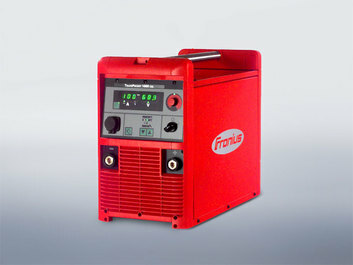 Now jobs needing up to six 3.25 mm (0.13”) electrodes or up to eighteen 2.5 mm (0.1”) ones can be welded autonomously. 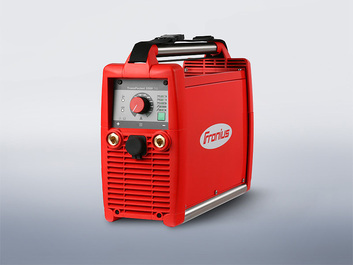 For more substantial welding applications, a small, compact 2 kVA generator is sufficient. 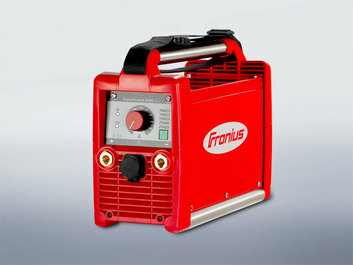 And without any limitations on the welding power or the quality of the arc. 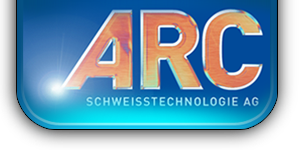 Far from it – thanks to AccuBoost Technology.